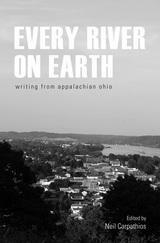 Book review: "Every River on Earth: Writing from Appalachian, Ohio"
Book review: Roberta Schultz reviews Every River on Earth: Writing from Appalachian Ohio, a collection of poetry, fiction and creative non-fiction, edited by Neil Carpathios with a forward and contribution from bestselling author Donald Ray Pollock. 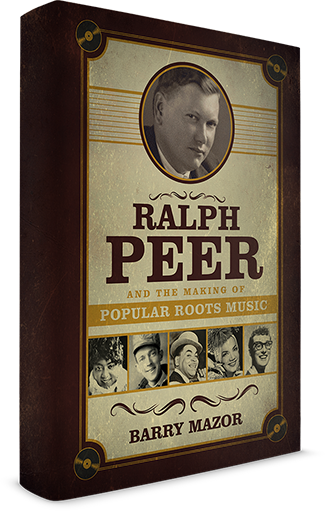 Book Review: David Lewis reviews music journalist Barry Mazor’s new book, Ralph Peer and the Making of Popular Roots Music. Book review: "Gone Too Far"
Book Review: Kelly Blewett reviews Gone Too Far, the latest YA novel from Ohio author Natalie D. Richards. 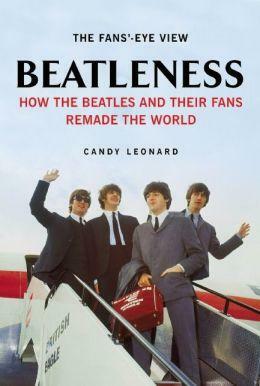 David Lewis reviews author Candy Leonard’s latest book, Beatleness: How the Beatles and Their Fans Remade the World. 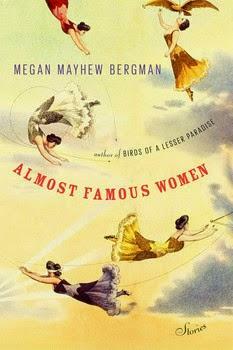 Kelly Blewett has a review of Megan Mayhew Bergman’s Almost Famous Women – a new collection of stories that explore the lives of unforgettable women in history. 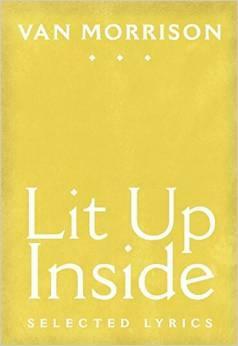 David Delegator has a review of the new book from singer/songwriter Van Morrison and Eamonn Hughes: Lit Up Inside: Selected Lyrics.